The fabled South Seas has long attracted sailors and voyagers from near and far. 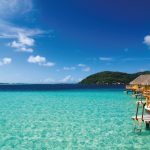 Like the Sirens made famous in the musings of ancient Greek scribe Homer’s Odyssey, the islands of the South Pacific have an allure which will forever pull at the hearts and minds of men. A palm sways in the ocean breeze. Great arcs of deserted sand. Warm, turquoise seas lap gently at the shores. Mountains, hewn from the bowels of the earth, tower over verdant rainforest. Coral atolls dot millions of sea miles of untouched seclusion. Amid the smiles and welcome of the people of the isles. Those who venture here will discover a part of earth unlike any other. Untouched by worldly worries, the Pacific islands are the pearls of the South Seas, cradled in the shell of the world’s greatest ocean. 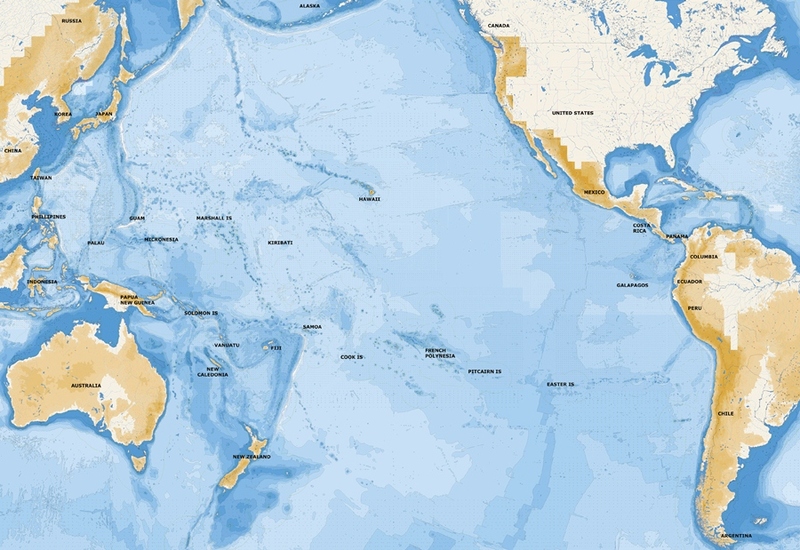 The South Pacific spans from Australia to America and is a crossing that requires considerable planning. 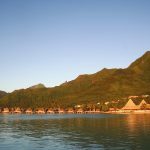 But despite its vast size it is dotted with thousands of island nations from New Zealand in the west to French Polynesia in the east. Just as a stone can be skipped across a lake, so to can your yacht hop from island to island across the breadth of the Pacific. The Great Southern Route guides you every step of the voyage. Many Captains have volunteered their personal experiences of cruising large yachts throughout the South Seas and can provide valuable insight on what to expect. South Pacific island nations embraced by the Pacific and covered here are New Zealand, Papua New Guinea, New Caledonia, Solomon Islands, Tuvalu, Wallis and Fortuna Islands, Fiji, Tonga, Nuie, Samoa, American Samoa, Tokelau, Cook Islands, French Polynesia, including the Society Islands (Tahiti, Bora Bora and Moorea) Tuamotu Atolls and Marquesas Islands, and the Galapagos, Pitcairn and Easter Islands furthest east. The North Pacific is also covered including Palau, Micronesia, Guam, North Mariana’s, Marshall Islands, Kiribati and Hawaii. For the most adventurous of souls, due south is the greatest southern continent and “undiscovered country” of Antarctica. 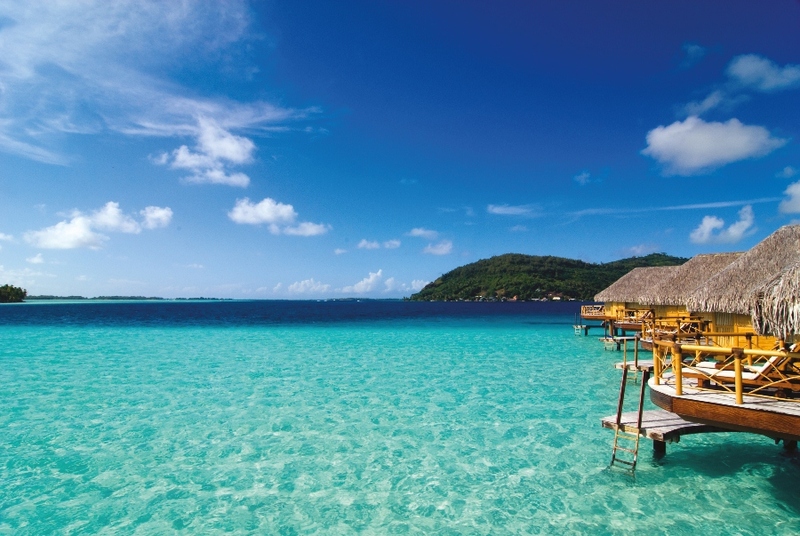 But for the true flavour of the South Seas, take the advice of one Captain to another and don’t miss Tahiti. 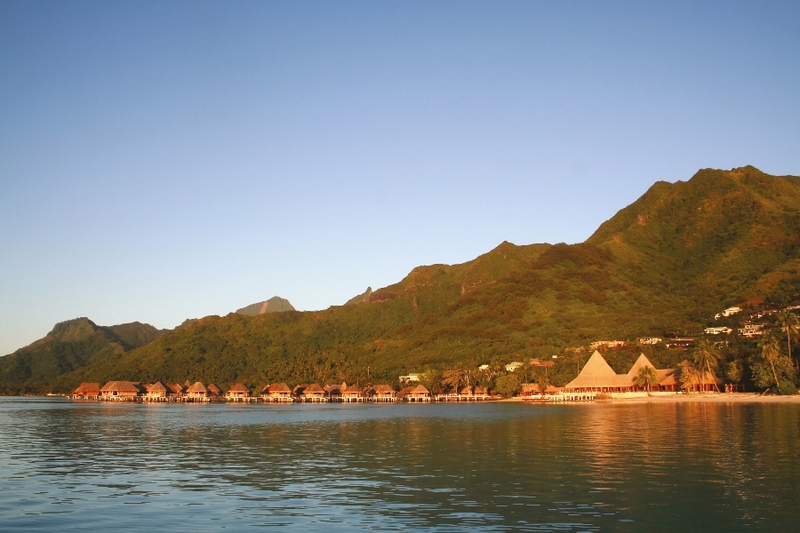 “Whatever you have read, or have seen or imagine about French Polynesia, the real thing is better. This is the only destination I know of that outperforms the brochure”. Welcome, Halo olketa, Bonjour, Halo Olketta, Bula, Halo Olketta, Malo e lei lei, Talofa, Talofa Lava, Kia Orana, Ia Orana.